Like every year, our Association, is glad to invite you at the Corpus Domini. A religious event that involves everyone. 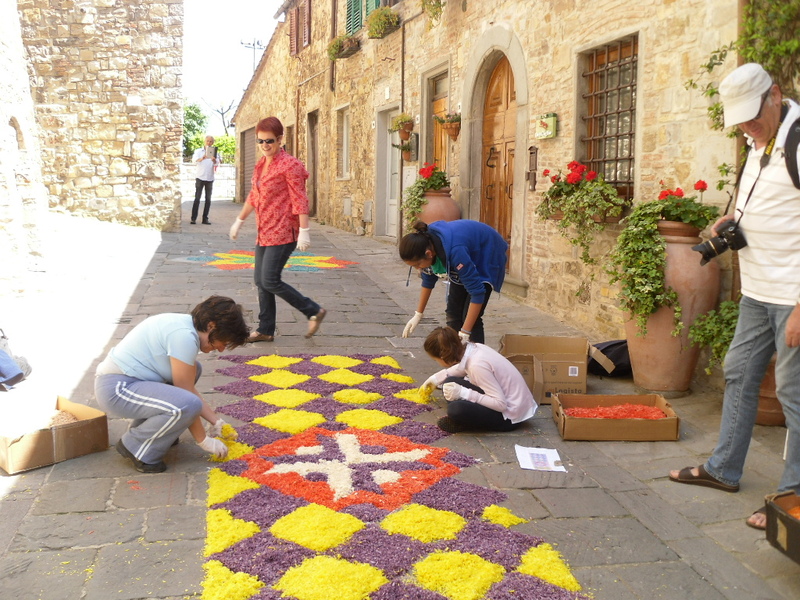 You can actively participate on the decorations of the street! The decorations will star from 9:00 AM.